Critics’ Award For Best Actor (Male) – Manoj Bajpayee (Aligarh) and Shahid Kapoor (Udta Punjab). 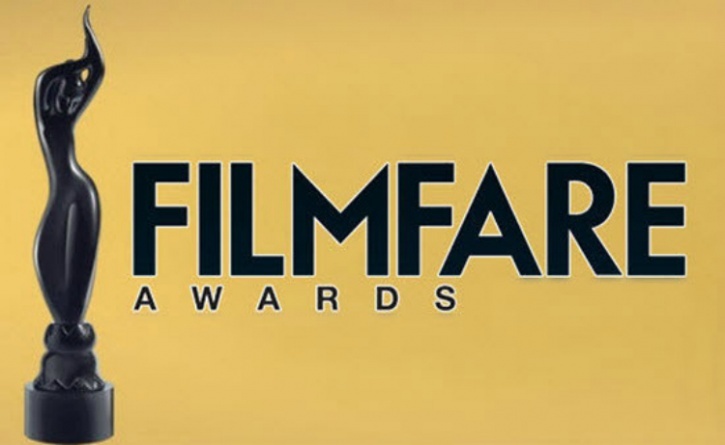 Filmfare Critics Award for Best Actor (Female) – Sonam Kapoor for Neerja. Best Actor (Male) in a Short Film – Manoj Bajpayee for Taandav. Best Male Debut – Diljit Dosanjh for Udta Punjab. Best Female Debut – Ritika Singh for Saala Khadoos. Best Actor (Female) in a Short Film – Tisca Chopra for Chutney. Best Dialogue – Ritesh Shah for Pink. Best Screenplay – Shakun Batra, Ayesha Devitre Dhillon for Kapoor & Sons. Best Story – Shakun Batra, Ayesha Devitre Dhillon for Kapoor & Sons. Best Actor in a Supporting Role (Male) – Rishi Kapoor for Kapoor & Sons. Best Actor in a Supporting Role (Female) – Shabana Azmi for Neerja. Filmfare Lifetime Achievement Award – Shatrughan Sinha. Best Music Album – Pritam for Ae Dil Hai Mushkil. Best Male Playback Singer – Arijit Singh for Ae Dil Hai Mushkil’s title track.